Here we go! Last night we held the first read-through of About A Ghoul at Talespinner Children’s Theatre, which opens March 9. 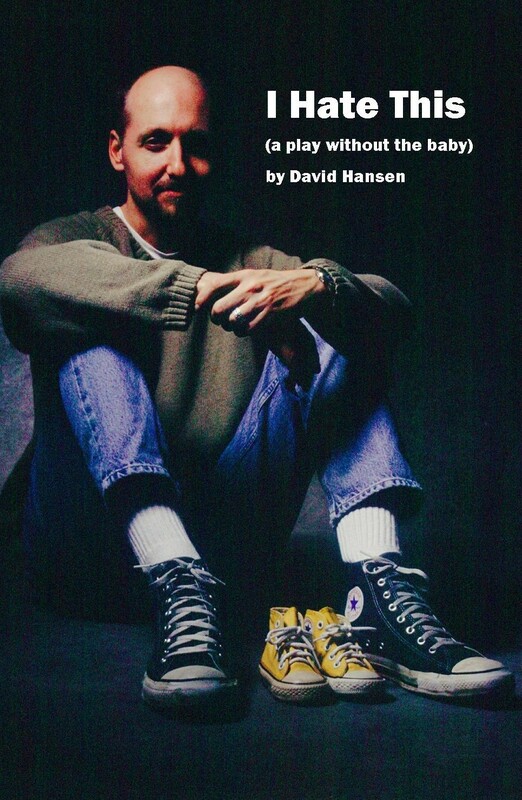 It was only the other day that I realized that, unlike every other script I have ever written, this is the first one I simply handed off to a theater company before holding at least one informal reading. I had never heard this script read aloud until last night! If last night was in indication, though, I can be confident in its success. There were many laughs, most of them (I believe) intentional. 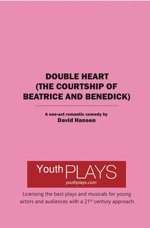 This is my fourth script for TCT, and it will kick off their eighth season of original plays for child audiences. Usually I am familiar with most of the performers cast in each of these productions, in this case three out of six are new to me! Absent from this first read was my collaborator, Abdelghani Kitab. He will join us at the first rehearsal. A Moroccan actor and musician, I first saw Abdelghani in I Call My Brothers at Cleveland Public Theatre. 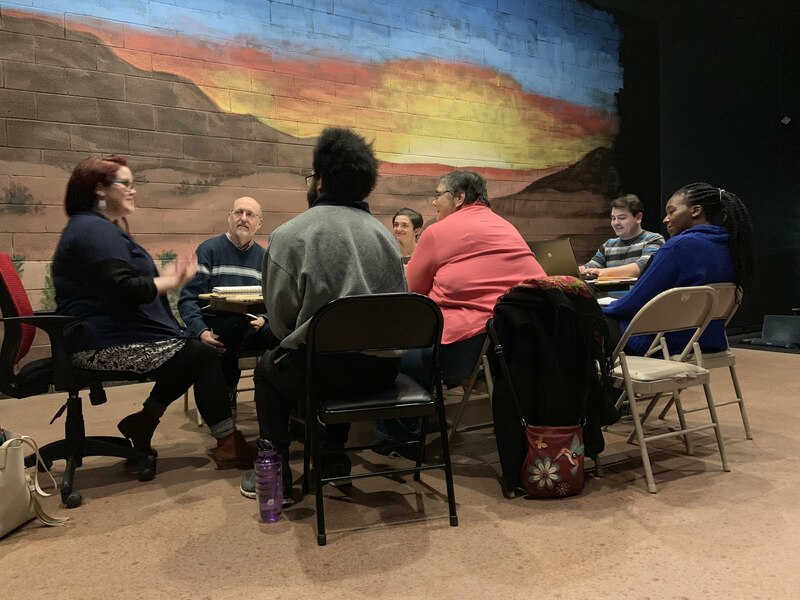 He made a wonderful impression in that show (Cleveland Scene called him “absolutely endearing”) and I was so glad when TCT artistic director Alison Garrigan introduced us for this project. 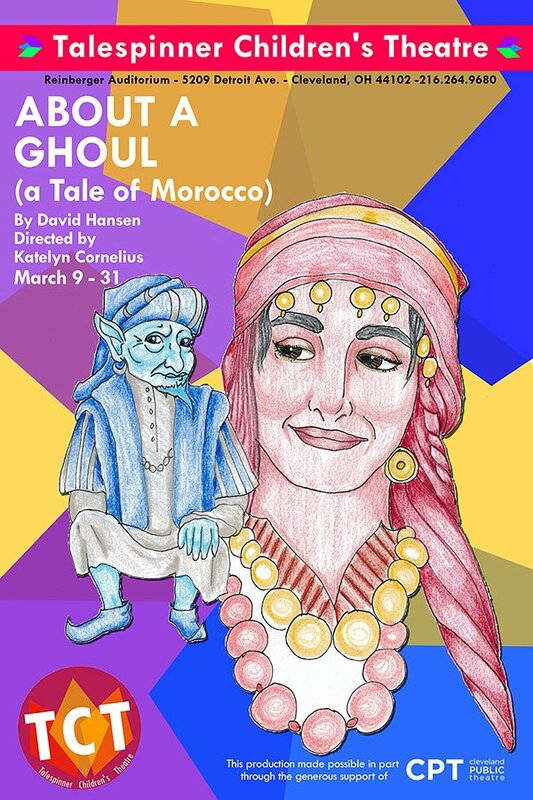 Much of the plot for About A Ghoul comes from the Moroccan folk tale Haina, which Abdelghani translated for me from the French. And in this production he will perform and conduct the music. I will drop by rehearsal from time to time. 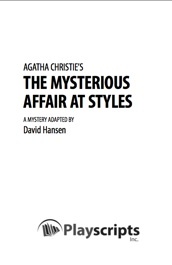 But the script, as is traditional for TCT shows, is not set in stone. As I described it last night, “it is still clay, it is meant to be shaped!” Shepherding this company is my colleagues, and former actor-teacher, Katelyn Cornelius, who previously brought Red Onion, White Garlic to dazzling life. 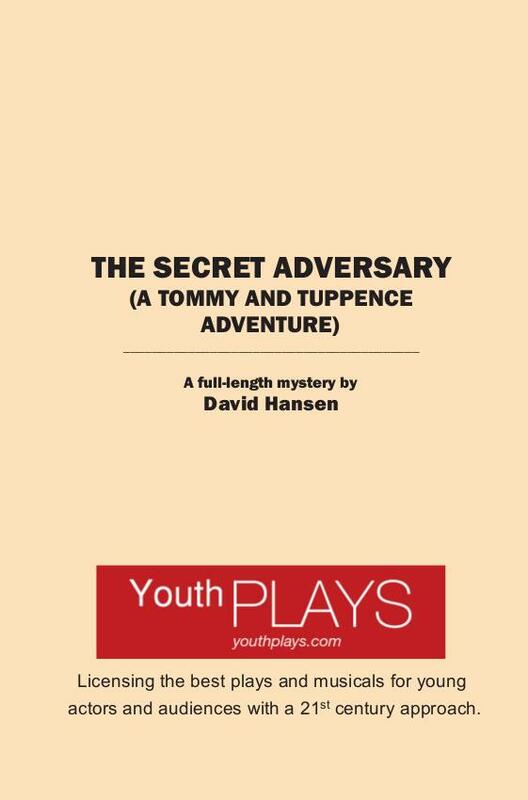 Listening to the actors read the script, which consists of tales told by a wise man -- tales which turn out to be true -- I was content that the action was clear enough to be comprehended by children. I am also confident that this company will be able to take a story about a ghoul and keep it light and amusing. It is grotesque in places (it would have to be) but they will manage it with a gentle touch. But goodness, I am quite the thief. There are laugh lines stolen from Aaron Sorkin’s SportsNight, the movie Risky Business, and even a retelling of Portia’s “Quality of Mercy” speech from The Merchant of Venice. I am shameless, but unapologetic. 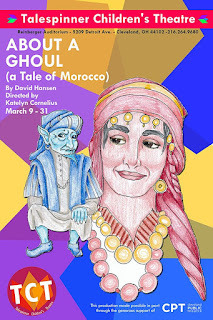 "About A Ghoul" at Talespinner Children's Theatre opens March 9, 2019.